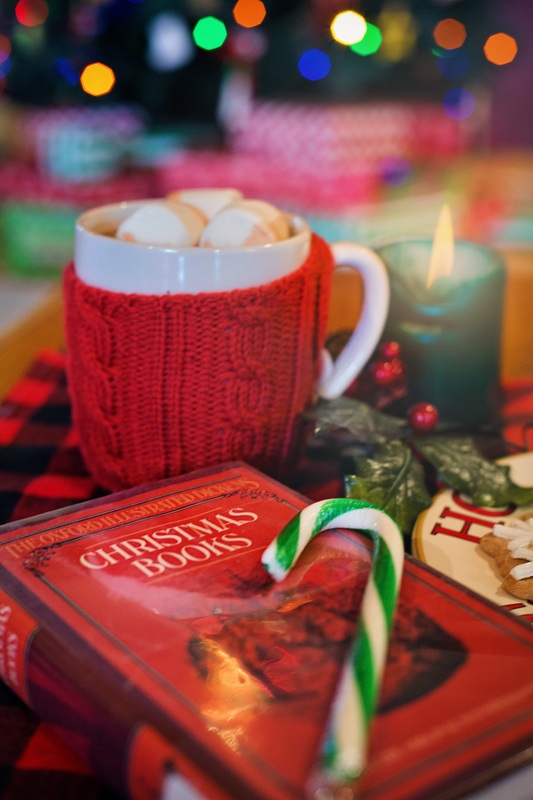 'Tis the season to curl up somewhere warm with a good book. 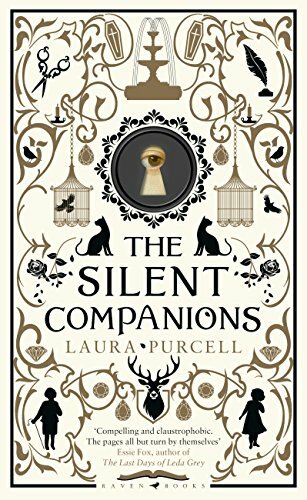 get into the Christmas mood with a tale of compassion and forgiveness, or perhaps the traditional ghost story? 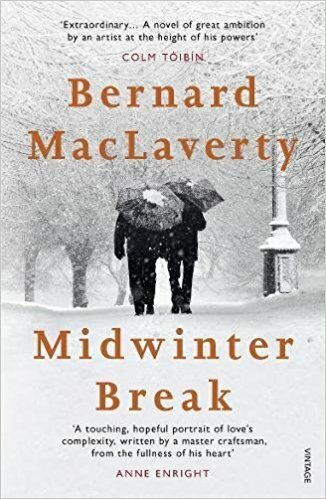 get into a book and forget that it's Christmas altogether? be ready with some interesting suggestions for your students so that you can set holiday homework that brings joy to them and to you (no marking required)? find a book large enough to put over your face while you have a snooze? Whatever you're looking for, we have a recommendation for you. 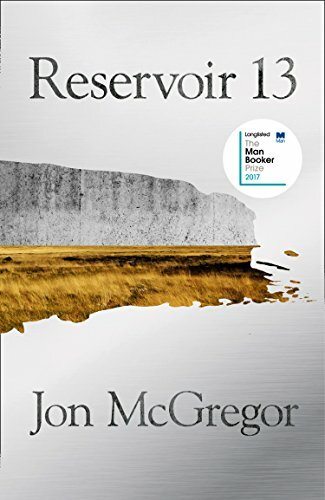 Each book has been recently read and enjoyed by someone on the EMC staff, who has written a short decription to explain why they picked it for our list. The books for grown-ups are followed by some suggestions for KS3&4. Winner of the Wellcome Prize 2017, the story of a heart as it is transplanted. 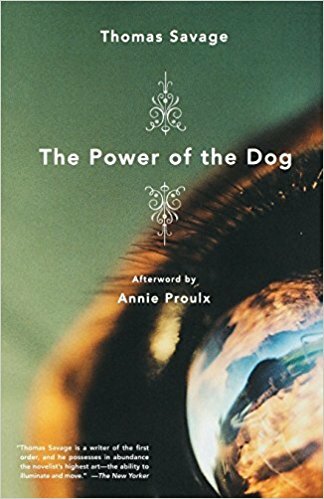 The author says that she wanted to reflect the rhythm of the breath in the rhythm of the prose. The translator has done a very good job in honouring this wish. These poems are written to be performed (and McNish is worth seeing) but they do also work on the page. A wry look at modern life with a stand-up comedian’s touch and a feminist sensibility. 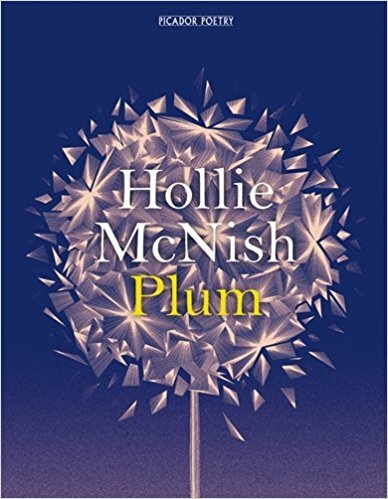 Current work is interspersed with her poems from ages 8 and up, which would be interesting for pupils (although many of the current poems would not be suitable for the classroom!). 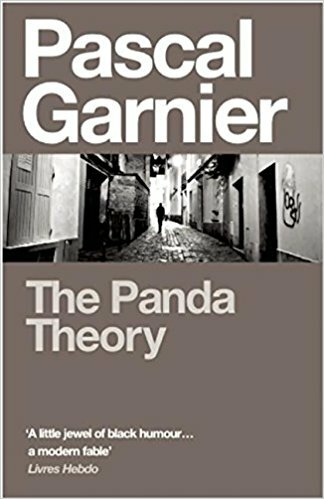 This first-person novel of self-deception is both funny and almost too painful to read (except through your fingers). A tragic event and the slowly widening ripples it creates across a small Ojibwe community give rise to a thoughtful exploration of grief, revenge and forgiveness, leavened with humour and compassion. 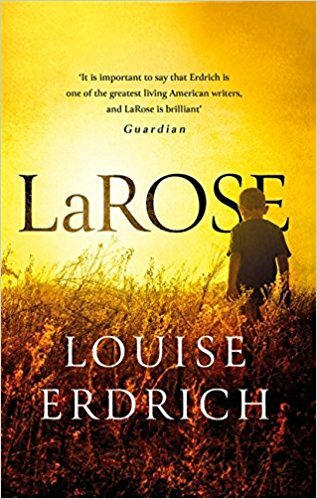 Erdrich’s writing somehow contrives to be exquisitely simple and yet poetic and surprising. 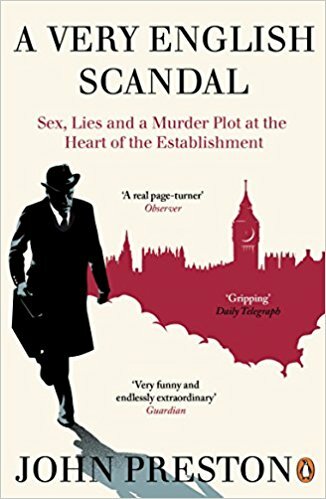 An account of the scandal surrounding Jeremy Thorpe, the first British politician to stand trial for murder. Dark, gripping and surprisingly hilarious. It seems that corrupt, ridiculous, self-serving politicians are nothing new. Who’d have thought it? If you’re not a big reader of non-fiction or history, this might be one to try! 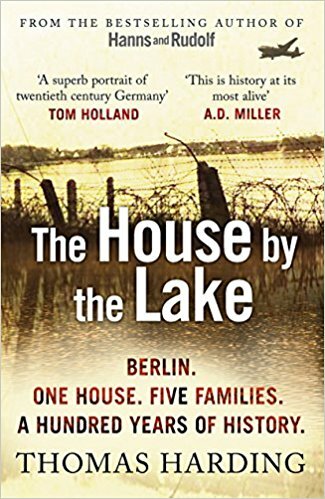 It’s a brilliant exploration of life in pre and post war Germany, examining the political upheavals and key events in modern German history, by tracing the lives of everyone who lived in a single house, close to Berlin and right on the border between East and West. 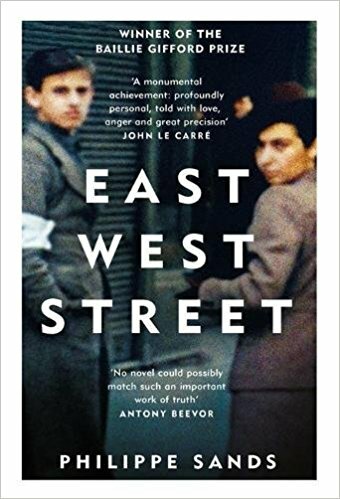 Much more than simply a book about the Holocaust, it also captures how the big forces of political events impact on all those who are caught up in them, in a turbulent period in Europe’s history. 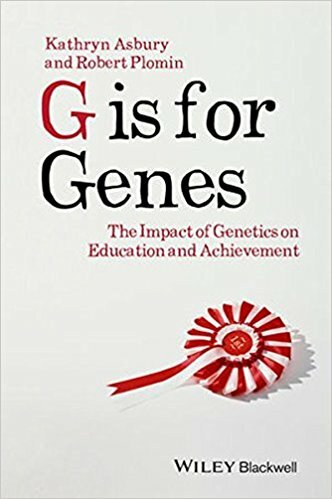 Two well-respected experts in the field set out (for the layperson) the current research on the relationship between genes and environment in relation to academic achievement. The authors take the view that accepting the impact of genetics should be a cause for well-informed intervention and a celebration of diversity rather than doom and gloom ‘genes are fate’ type thinking. 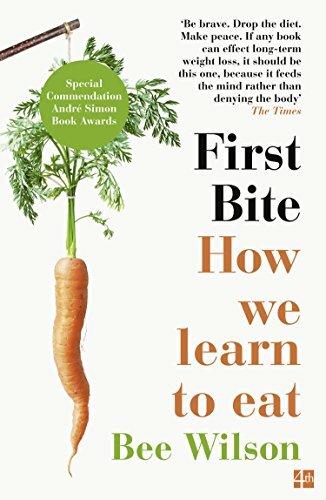 An unexpectedly fascinating cross-cultural exploration of where our food tastes and attitudes come from and how they can change. 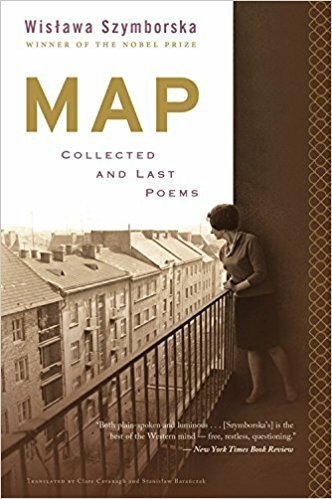 The collected works show the huge range of the Nobel Prize winning Polish poet, covering the intimate and the personal, the global and the political, the witty and the wise, sometimes in the same poem. With examples of previously unpublished work from the 1940s as well as from her final collection of poems published in 2011, this collection gives a sense of her development as a writer. Clare Cavanagh’s translations are also award winning and you can see why. A small French town. Weather mostly raining. Ordinary people trying their best to keep putting one foot in front of the other. Little hints of something dark. And then a sudden descent into violence. This is as unusual a book as you’ll read all year. 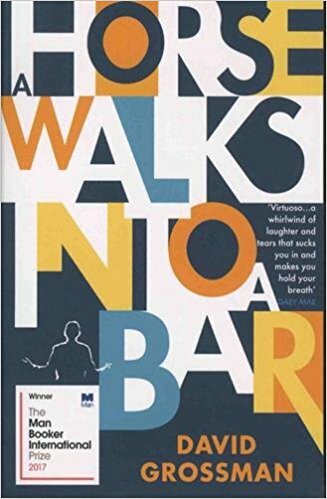 Told in the first person by a stand-up comedian doing a routine in a club, it is at turns laugh-out-loud funny, horribly shocking and desperately painful, taking you to places you didn’t imagine you’d be going. It defies any notions of genre and is dazzlingly clever without ever feeling tricksy. At its heart is a powerful human tragedy that is revealed bit by bit, building its momentum till the very end. 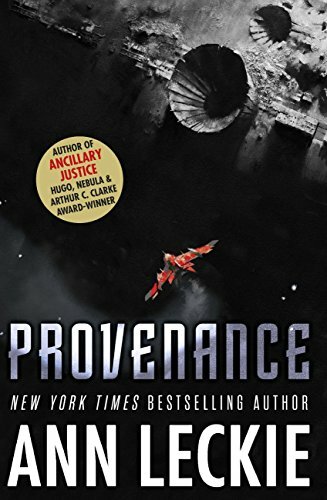 Leckie’s Ancillary Justice trilogy was an ambitious and imaginative sci-fi story that involved artificial intelligence developing a mind and identity of its own, but while Provenance inhabits the same universe, it is lighter and more focused on social customs and family relationships. For language nerds, there is also some innovative use of non-gendered pronouns to represent the non-binary aliens that inhabit the various worlds. 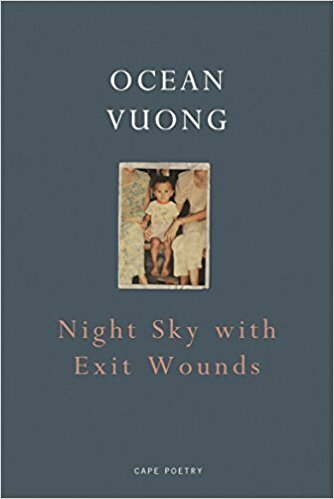 The winner of the 2017 Felix Dennis Prize for Best First Collection (Forward Prize), this collection by young Vietnamese-American, Ocean Vuong, is grounded in his childhood experiences, his relationships with his parents and his experiences of migration. 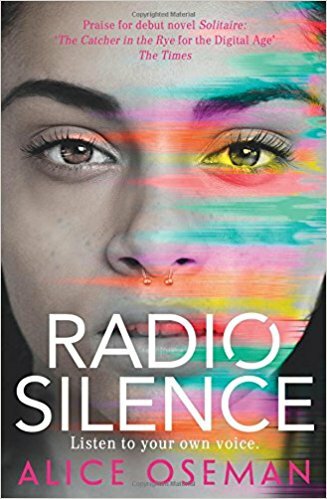 It is an anthology that is beautiful, linguistically inventive and emotionally raw. 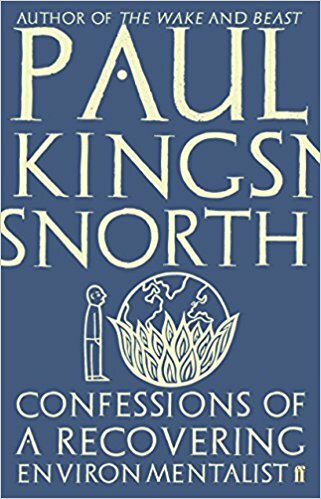 A brilliant piece of modern history, both personal and political, that takes you to the heart of the Holocaust, the Nuremberg Trials and the intellectual and legal debates about genocide and crimes against humanity. It is told through a fascinating narrative about two Jewish lawyers from Lemberg, and Sands’ own family who lived in the town. It was made all the more interesting for me by the fact that my own grandfather and his family, many of whom died in concentration camps, originated from this same town. Fabulous collection of essays that challenges assumptions about environmental action. 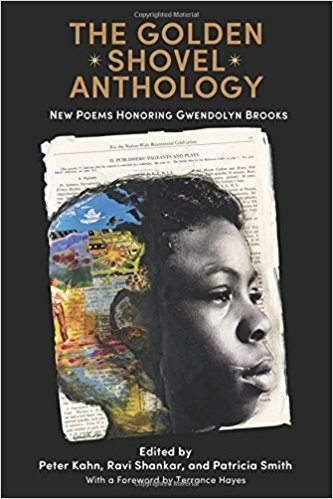 A collection of poems written by a fantastic array of contemporary poets, who use the newly invented ‘Golden Shovel’ form to honour the work of the African-American poet Gwendolyn Brooks (1917-2000) in her centenary year. Each poet chooses a Brooks poem, takes the last word from each line and uses it to invent a poem of their own. 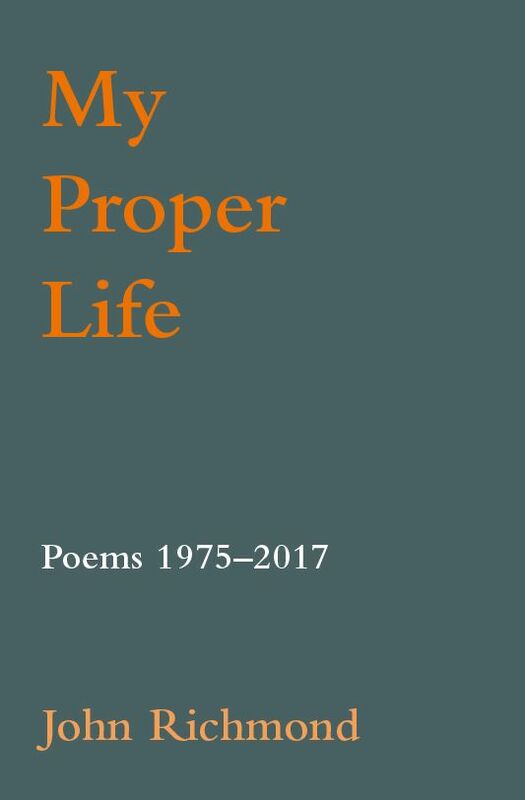 Brooks’ poems, and those of the poets inspired by her, are collected together and create a startingly fresh and fascinating collection which show how having a formal constraint can unleash surprising creative energy. Poets include Patience Agbabi, Billy Collins, Inua Ellams, Mark Doty, Tishani Doshi, John Burnside and many more. 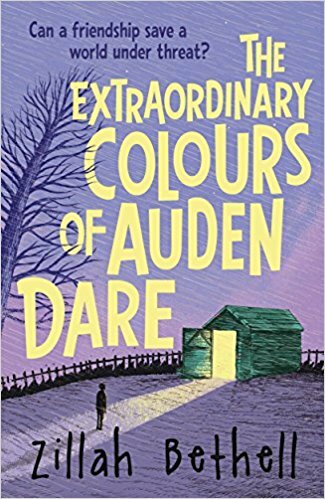 This book is both a lovely read and a stimulus to try out ‘Golden Shovels’ yourself, or with your students. 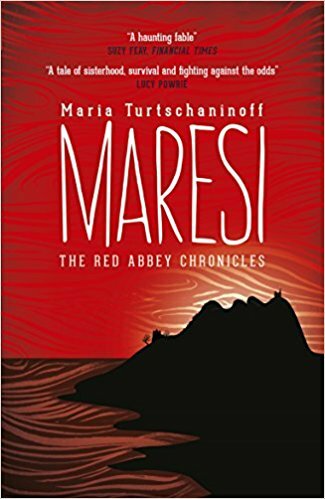 Published in the 1960s but set in the 1920s, this tale of the American West is described by reviewers as a rediscovered classic like Stoner. I would wholeheartedly agree. Like Steinbeck’s Of Mice and Men, its subject matter is ranchers and working men, rural communities who work hard for survival and dream of better lives. Beneath the spare, strong prose and the descriptions of landscape and environment, is an emotional and psychological thriller, an excruciating – and brilliantly developed – drama between two brothers, a woman and her son. 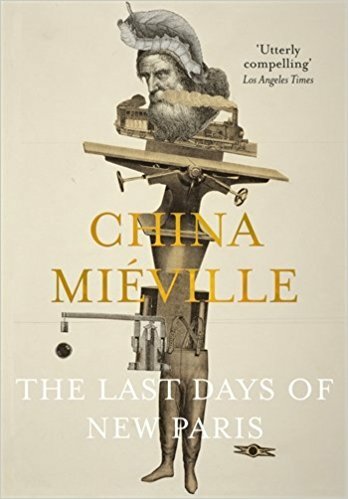 Totally nuts, but what would you expect of China Mieville. World War Two Paris reimagined as a world where surrealist art has been weaponised! A thought-provoking, wide-ranging and expertly crafted collection from a former EMC consultant. Contains much to delight in and treasure. Stupendously revealing. 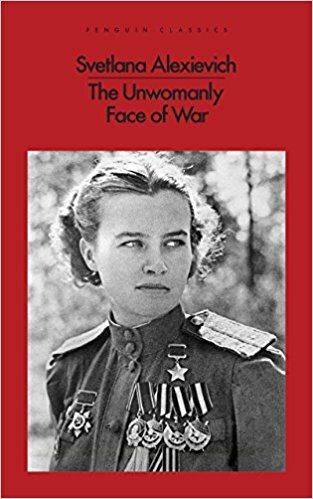 The first-hand accounts of Russian women who fought and served in the second world war. The first book by the Nobel Prize winning author, but only just translated. To describe this as ‘African Harriet Potter in space’ might be a bit glib but that’s roughly the area you are in here. 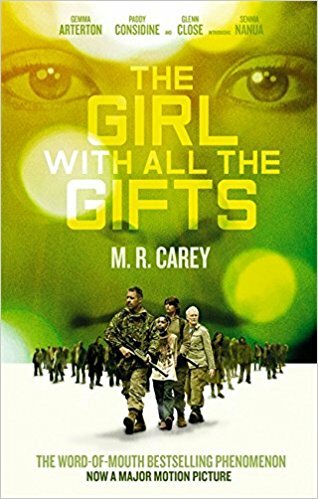 The central character is a young girl about to embark on a journey to an intergalactic university before things start to go horribly (and quite shockingly) wrong (before starting to go right again). 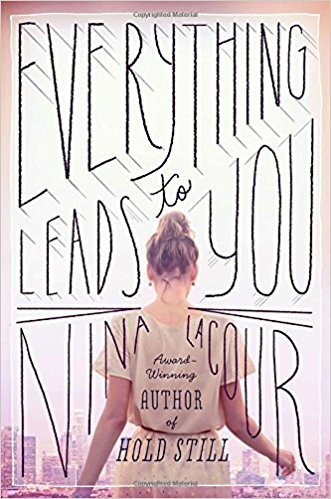 It’s been marketed as YA fiction – and has many of the key elements of coming of age and striking out from family and the old ways - but like all good YA is just a really good read. 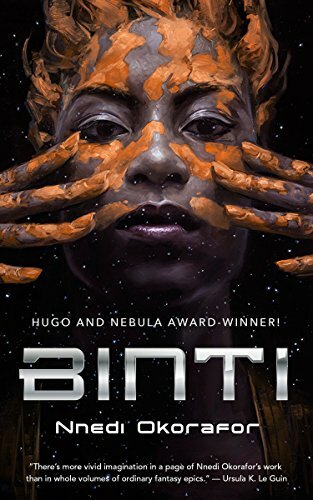 The sequel, Binti Home, is also recommended. 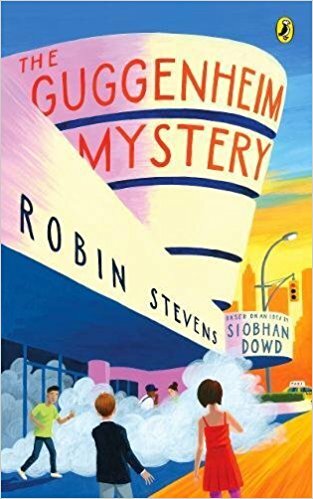 To say that this book is about the ups and downs in the life of a talented young Hollywood set designer explains its teen appeal but makes it sound more trivial than it is. In fact LaCour writes about young love and loss with great sensitivity. And her LGBTQ+ characters are just people (rather than token characters ticking a diversity box). Her new novel We Are Okay is just as good, but not out in paperback until February. 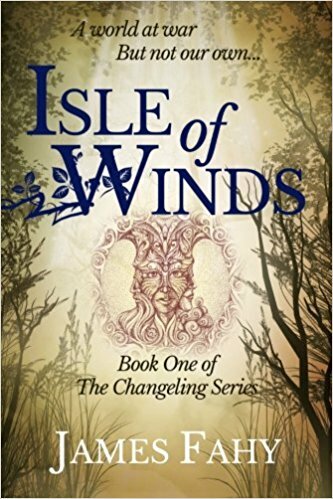 Well-written fantasy with plenty of surprises. Great for fans of Harry Potter or those who loved the Narnia books when younger. 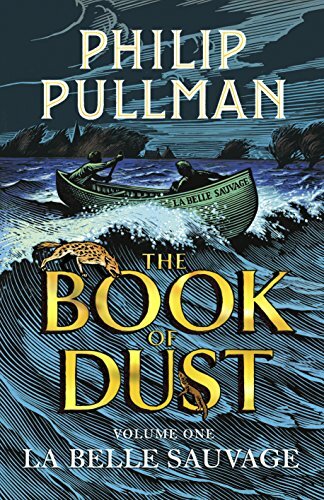 I haven’t read the others in the series but they are highly recommended by the tame year 9 (somewhat) reluctant reader I consulted. 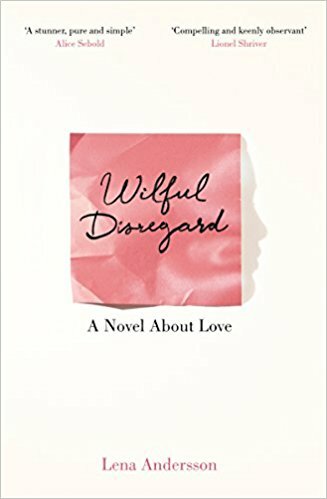 Another excellent read from the author of Artichoke Hearts. 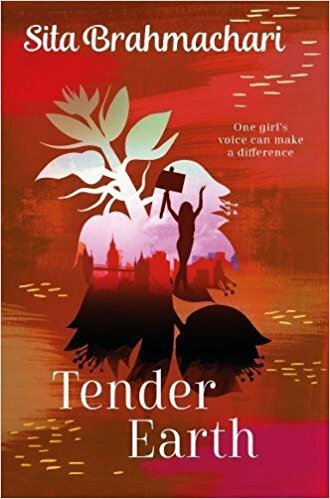 Descriptions of Brahmachari’s novels always sound terribly worthy because she tackles tough contemporary issues and includes a hugely diverse cast of characters. 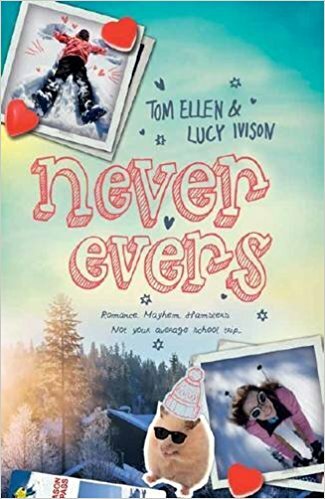 However the novels are driven by believable characters, multi-layered plots and the kinds of struggles any teenager would recognise, while the the ‘teachable moments’ are deftly handled. Laugh-out-loud funny, perfectly capturing the early teen years for the Snapchat generation. 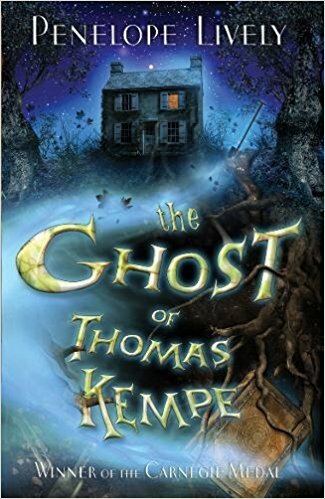 In the Christmas tradition of ghost stories, this is a children’s classic and a fairly easy read for Year 7. Delany is a retired English teacher and knows his audience. 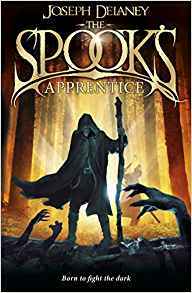 The apprentice in question is Tom, and a Spook is someone responsible for keeping ghosts and other dark forces at bay. 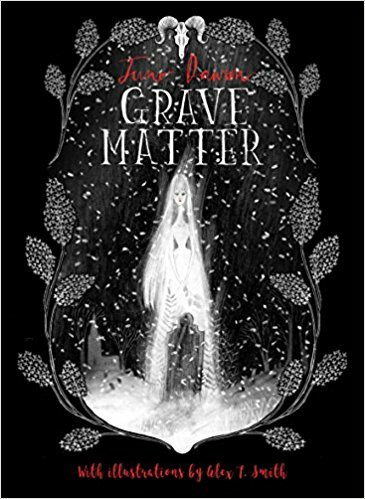 Gripping, well-written ghost story for KS4 in the vein of Wuthering Heights. If I say ‘magic school’, don’t roll your eyes. This is an unusually original series, well translated from the Finnish. 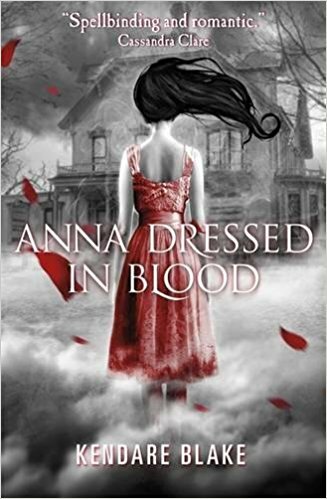 Dark, haunting and unashamedly feminist. Recommended for Hunger Games fans looking for their next fix. 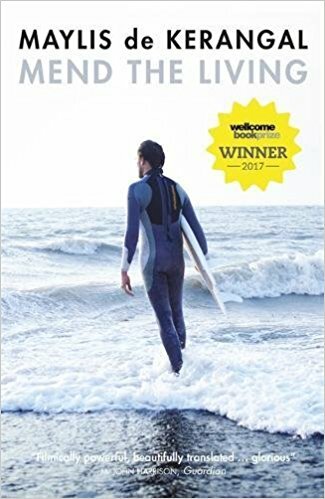 Oseman (still at university herself) writes intelligently about the pressure to succeed and the toll it takes on today’s teenagers. 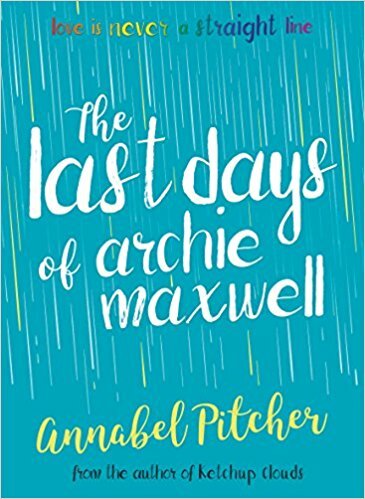 With a diverse range of characters, this novel is ‘relatable’ – in the best sense – opening up hopeful possibilities of different ways to measure ‘success’. You would have to be living a pretty sheltered life not to know that this is out. Suffice it to say that the hype is (almost) justified. 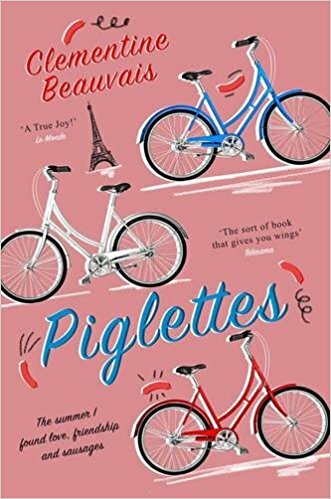 A lively, funny and heart-warming story of three French teenage girls, the lucky recipients of the gold, silver and bronze in their school's Facebook competition for ‘Pig of the Year’, aka ‘ugliest girl’. They set out to cycle to Paris and along the way discover what’s really important about life (and life as a young girl). A challenging concept for YA fiction. 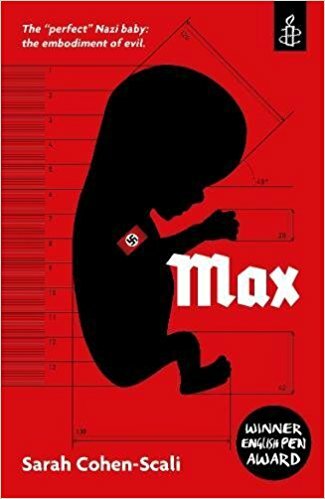 Max, the narrator, is a child born from the Nazi eugenics programme. Readers hear his internal thoughts from the womb to his teenage years, as he grapples to untangle truth from lies. The first book in Wheatle’s Crongton sequence, which also includes Crongton Knights and Straight Outta Crongton. Must reads for secondary age pupils, with lots more to come. 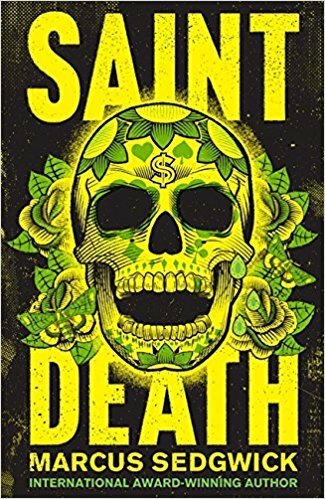 Hard-hitting story set in Mexico City about the dangers of becoming involved with dangerous drug-lords. Innovative structure and gripping narrative. Animal Farm for the 21st century. Warring monkey tribes battle for supremacy and survival on the streets of Kolkata. 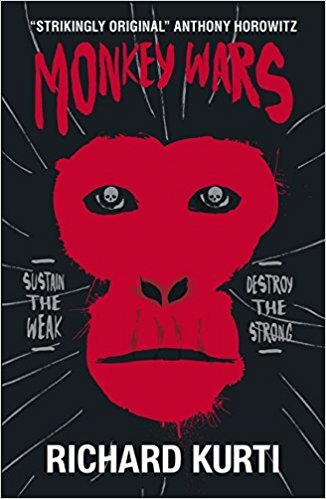 We always recommend books from Barrington Stokes when it comes to suggestions for reluctant readers, but they just do the job so well. Proper writers, dyslexia-friendly font and paper, stories developed with feedback from the target audience. Here are a few of their recent titles, including a couple of ghost stories. 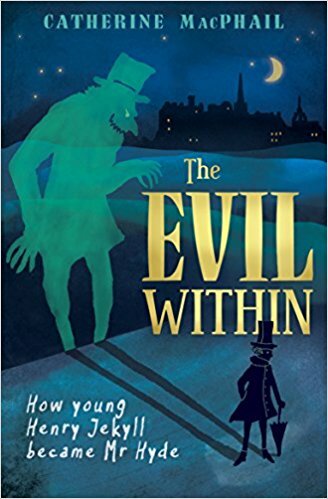 This diary of the young Henry Jeckyll ramps up the tension and keeps reluctant readers gripped. 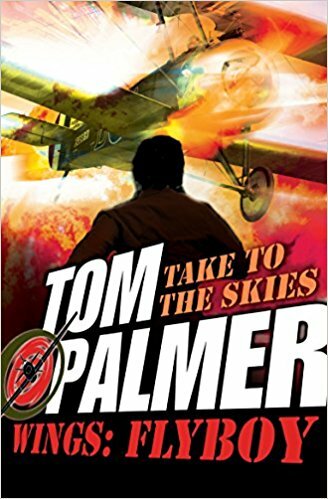 Jatinder never dreamt that football camp would lead to a ghostly encounter and the chance to be a WW1 fighter pilot hero… First in an excellent trilogy. 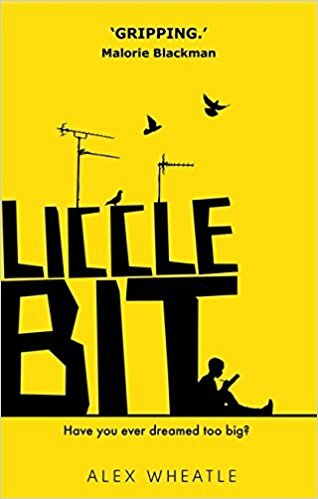 A YA novella about the complexities of teen life, written with humour, wisdom and compassion and with reluctant readers age 13+ in mind. Teen love beyond the grave makes for a delightfully creepy read.